It doesn’t take a genius to realize that when FDA approves more drugs for marketing, more marketing happens. That may be just one reason why spending on direct-to-consumer (DTC) advertising in the U.S. totaled $5.2 billion in 2015 compared to $4.3 billion in 2014 — a 15% increase. Meanwhile, there have been calls for a total ban of DTC advertising and presidential candidates and lawmakers are calling for the elimination of tax deductions for DTC advertising. And the FDA is planning a bevy of studies, which may lead to new guidelines. 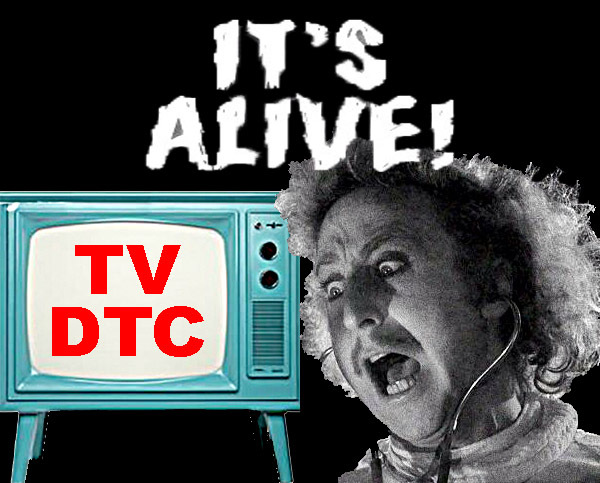 Is TV DTC Advertising Effective? “Advertisers use many techniques to increase consumer interest in their ads, including the use of animated spokes-characters [aka “mascots”],” notes the FDA in its Federal Register announcement. “It is important to examine whether animation in drug ads inflates efficacy perceptions, minimizes risk, or otherwise hinders comprehension of drug risks and benefits,” added the FDA. 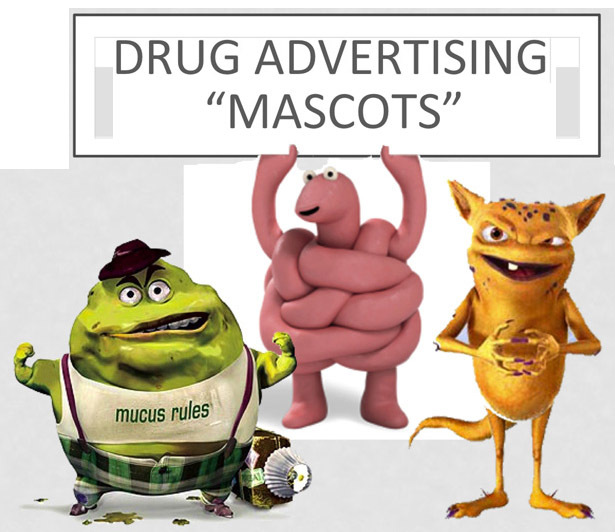 Brand name drug mascots not only appear in TV and print ads, they also are plastered all over patient education brochures and other marketing pieces that pharma sales reps hand out to physicians in their offices, as well as in booths at medical conventions, websites, and wherever else there are eyeballs! This article features our all-time favorite drug ad mascots. The full version of this article is available to subscribers. Subscription is free. FDA’s authority to prevent or even regulate off-label promotion by pharmaceutical companies is dwindling. 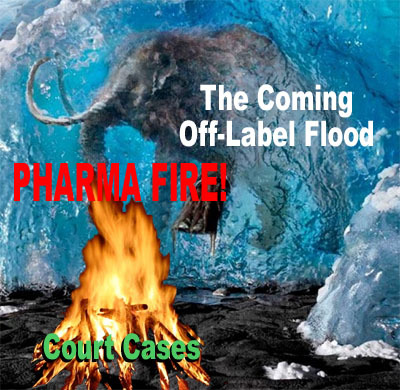 After losing to Amarin in court, FDA suffered another setback when it settled a case with Pacira Pharmaceuticals. In both cases, the plaintiffs argued that off-label marketing was protected free speech as long as the information was truthful and not misleading. While the FDA still insists it has the ultimate authority to decide what is and is not truthful, other entities have claimed a stake in the debate.